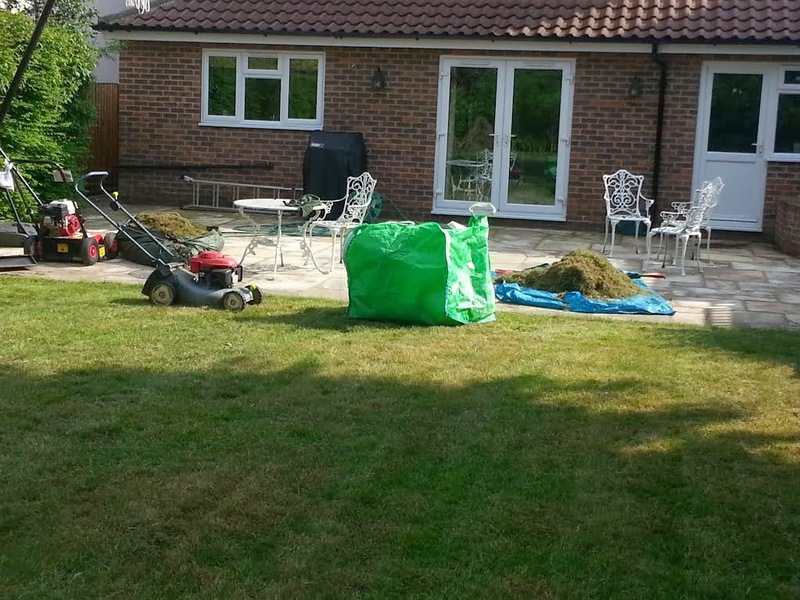 Ed’s Garden Maintenance Operators Pierre and Penny had the following glowing report from a very happy customer. We are always pleased to get great feedback and especially when our operators are so appreciated. 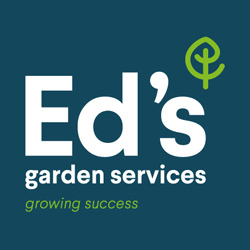 Please contact Ed’s if we can help with your garden maintenance needs. We had a very good turn out yesterday at Wisley Horticultural Society for a half day of training with one of Wisleyâ€™s experts. These are always very popular events that we hold twice a year. It gives operators a chance to spend time with each other, share their experiences and increase their knowledge. We invited everyone to put forward questions in advance and yesterday these included how to get rid of wild garlic, cutting beech hedges, wildflower meadow considerations and not surprisingly given recent events; impact and review of wet weather in the garden including fungal problems, plant nutrition and new planting. Following the Q&A session we took a guided walk looking at roses, spring shrub pruning, spring maintenance of grass and hedge maintenance. 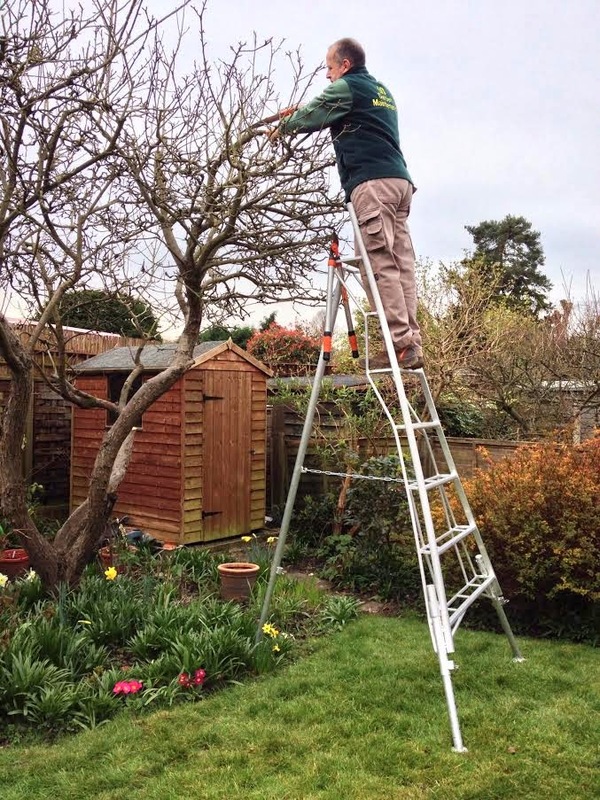 This can be difficult – it has a bulb which makes chemical control less efficient. It is possible however to weaken the plant by strimming it in the spring or autumn (never the summer). Two weeks after strimming chemical herbicide in the form of glyphosphate should be applied a the correct label regulation rates. 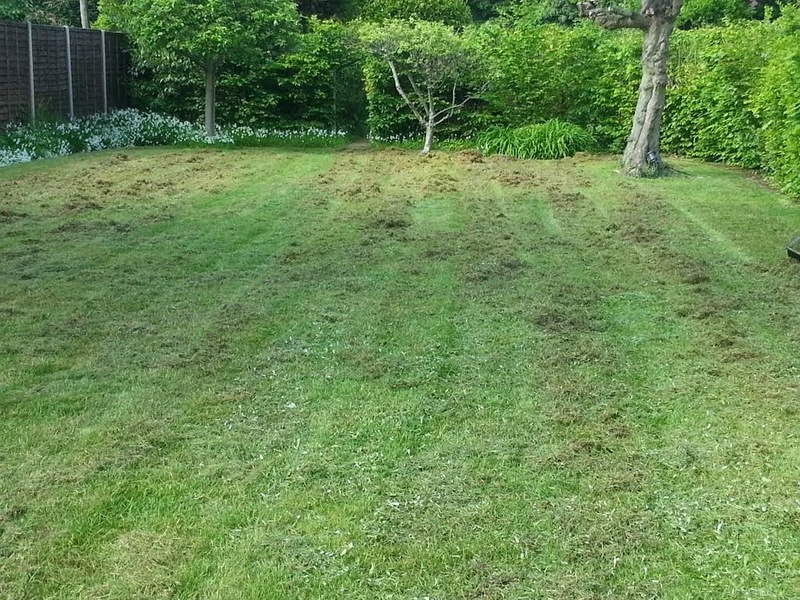 It is important that the regrowth after strimming should only be between 2 and 5cm in length. It will be necessary to repeat this at least twice. It is important that the herbicide is applied to any new regrowth which is only 2-5cm in length. It is the young growth that will absorb the herbicide. In the summer the garlic bulb is resting and will not absorb or be affected very much by the herbicide. 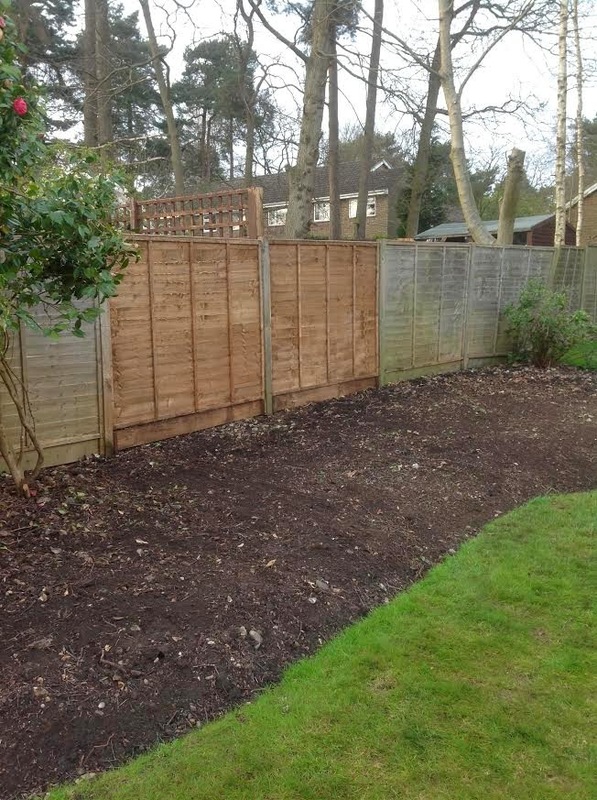 *When is the best time to cut beech hedges into older wood? This very much depends on the health of the plant. The optimum time is April or October. Remember it is illegal to disturb nesting birds and therefore April may not be convenient. You certainly would have to complete a risk assessment to avoid disturbing birds. The health of the plant can be improved before pruning by feeding with a Nutra Ball at least six months before commencing any pruning. The rootstock of the majority of bush and climbing roses have been improved in the last 10 years. This means that it is now possible to replant roses in the same ground. Previously there was an issue of rose replant disease which prevented new roses being planted in the same ground. Roses are hungry feeders, they prefer a balanced nutrition and therefore try and avoid fertilisers containing only three nutrients. Roses which are suffering from poor nutrition do benefit from liquid feeding with a balanced fertiliser. 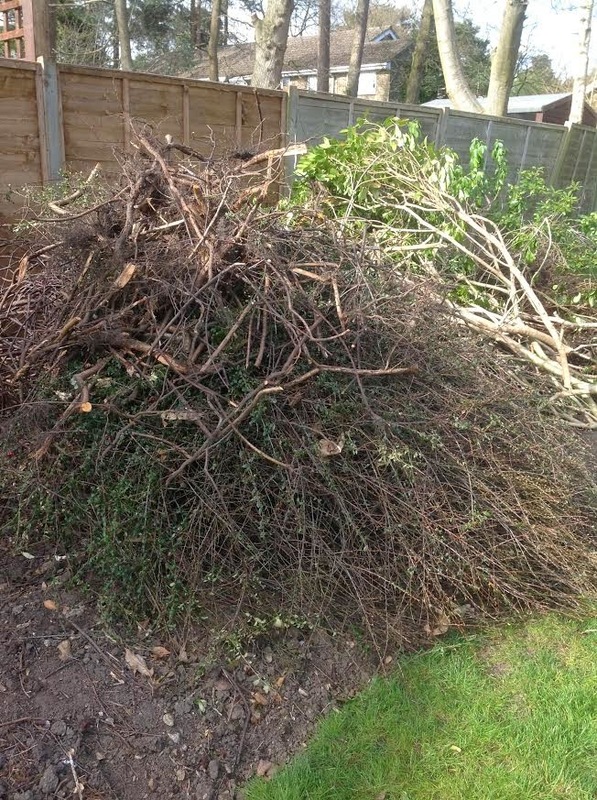 Mulching roses is very beneficial as it helps to prevent blackspot penetrating the soil in the autumn. Do remember however that chipped wood is not ideal for roses as it may contain some fungal diseases. *has a low grass content. Be aware that very cheap mixes contain a high percentage of grass in comparison to the wildflowers. It’s important to ensure that the nutrition of the soil is low and it may be necessary to remove the top 15cm of soil as this contains the majority of plant available nutrients. An interesting development is the gel liquid formulations which can now be used to apply the wildflower mix. This is beneficial as it helps to reduce dormancy problems. Another consideration is tat in the autumn the wildflower vegetation will need to be cut and removed in order to prevent too much Nitrogen entering the soil from the decaying vegetation. 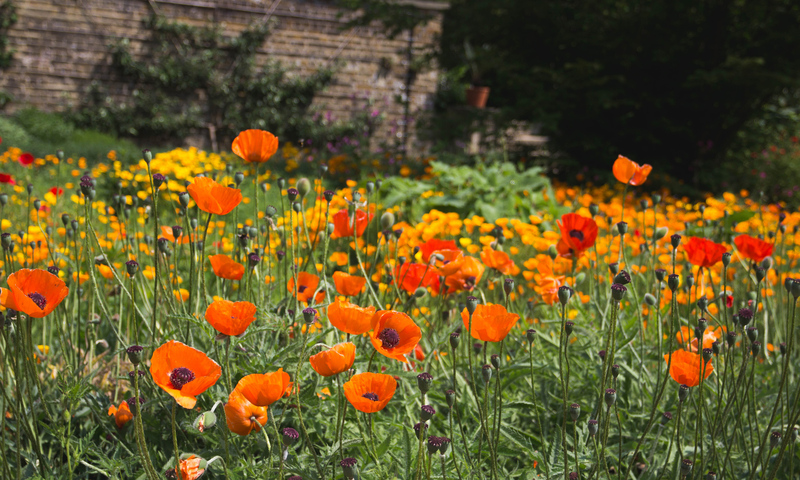 It is however very important to cut off the seed heads of the wildflowers and lay the seed heads on the soil. This will help regeneration of the meadow and in addition birds enjoy the seed. *Physical flooding which clearly has serious consequences in damage to property and gardens. It is possible for grass and the majority of plants in the winter period to survive flooding for several weeks. The cooler temperatures will mean that respiration is reduced and plants contain a lot of trapped oxygen in their internal structure. The best advice here is to wait and see which plants show sings of physical damage. *High water tables and often underground springs coming through to the surface layer can often cause damage not often seen as the water is just below the surface of the soil. It’s still better to wait until the water level within the soil is reduced which may take up to three or four weeks from early March. *It’s not advisable to lightly fork over the soil as this will most likely damage the root system which will take time to recover. *When planting new shrubs into soil that has recently had a high water table it is advisable to add some vermiculite into the planting hole, as this will help to prevent problems of high water table in the future around the plant. *It must be remembered that applying a lot of sand to soil that has been flooded or had a high water table is of limited value. The sand tends to wash down into the soil and in fact can cause a physical pan within the soil profile. Sand/grit is not nutritious and therefore soil organisms tend not to move it around within the soil profile. *It’s likely that there is going to be more fungal problems on plants especially those that have been badly affected by the high water table. Flowers of Sulphur is a useful product to use but do remember the regulations of the Food and Environment Protection Act 1985.